How to Cancel Order on Zomato? A lot of people order food on Zomato by mistake but do not know how to cancel the order. Below we have shared the steps on how to cancel food on Zomato? So in case, this happens in the future with Zomato then you know how to do it. We all know that there are endless food delivery services in the market available currently. Although, it is very common for people to order food by mistake and are unable to cancel food. Why? Because there is no dedicated button to it. Zomato is one among those big food delivery services. 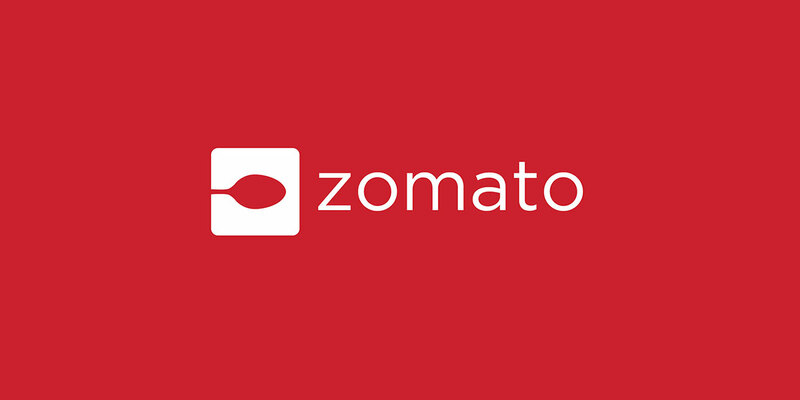 Zomato is known for its fast delivery and discounts that they offer on their application. Although, there are a few exceptions to it where people have claimed that the food was extremely late. Also, a lot of people has complained that they weren’t able to cancel an order which they placed by mistake. Even, I went through the same issue a couple of days ago, it was a big name but not Zomato. We decided to order some food and therefore decided to pick an online food delivery service. A friend who know a lot of deals and coupons decided to order food for us. Although, somehow while trying the offers he accidentally placed the order. Well, on the usual days we wouldn’t mind paying the extra buck but it was month end. I know you guys must be laughing but it is an issue that any working guy might understand...hehe. We tried to cancel the order but there was no dedicated button. Then we tried calling the customer executive and it was taking forever to connect. You can also check the latest zomato promo codes and discounts to save on online order. We decided to call the restaurant but the phone on which they took orders was with someone who wasn’t at the restaurant, tough day I know. Although, the phone connected to the service but it was too late as the ordered had already been dispatched. We then talked to the customer executive and he told us whether to take the order or not, we have to pay the same amount. There goes our money and well we, received that chicken korma finally but at the full price. Although, It’s not all sad as the chicken korma was mouth watering. So is it possible to cancel food on Zomato, let’s check down below?. Note: If you are the new user on Zoamto, then use "FKM50" coupon code to get 50% OFF on online order. Yes, we can at least in case of Zomato. Although, before telling you how it can be canceled, it is of much importance to understand why they don’t have a dedicated button. Most of the people who are ordering food generally order the food carefully as they are deciding the food to order. As soon as your favorite restaurant receives the order they start working on it. You know here time has been given utmost importance. See a lot of people are disappointed with the reason why their food is late. Although, there can be many reasons for being which late we all know somehow. If there is a dedicated button to cancel order all the prep that has been done for your order might go to waste. Although, on the other hand, you would still be discussing what to order. This will not only make other deliveries late but the prep will also go to waste. Also, in case if there isn’t someone who ordered the same food of the same quantity then the next thing your canceled order see is the dustbin. I hope this answers why they don’t have a dedicated button. Now coming on to the actual question “Can we Cancel Order on Zomato?”. Well, as I mentioned before Yes but not through conventional ways. Although in comparison to other services cancelling food on Zomato is very easy. Therefore, let’s check out the step to cancel your ordered food on Zomato. In order to cancel your order first open Zomato application on your smartphone. Now click on the hamburger menu or the three horizontal lines. Now tap on the customer service menu. This will start a chat with the customer service executive. The customer executive will ask for a reason provide him one. The customer executive will confirm with the restaurant if it is possible to cancel your order. If yes, then your order will be cancelled instantly. Additional Tip: In order to make sure that your order is canceled. Try initiating the chat within the first 5 minutes. It has been commonly seen in the food delivery business that there is no dedicated button to cancel an order. Although, all of the good services like Zomato have it via different mediums. I hope that the above solution must have solved your problem and will surely help you in case you have ordered food by mistake in the future on Zomato. Also, if you want to know more about Zomato Gold Membership then we have also written an article on it.